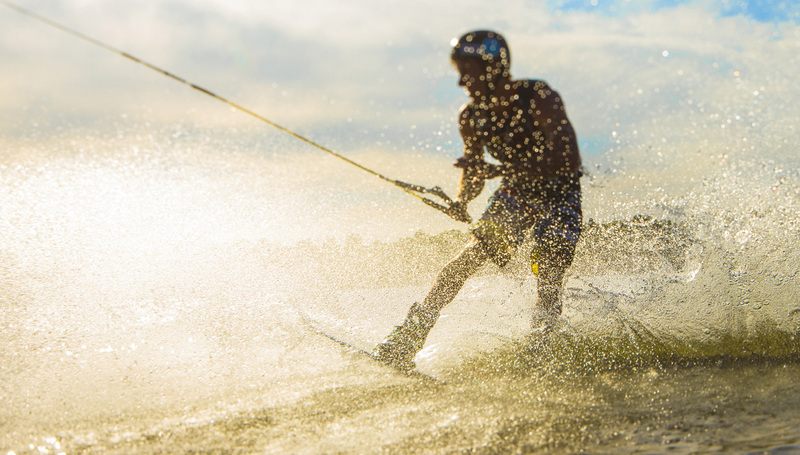 Chase the sun by creating big waves all possible by wakeboarding, wake surfing, water skiing, tubing, kneeboarding, and wakeskating. Experience with us the ultimate Las Vegas adventures and attractions. The lake is calling, and you must go! Say "yes" to new adventures with exciting activities that are meant to create long lasting memories with friends and family. 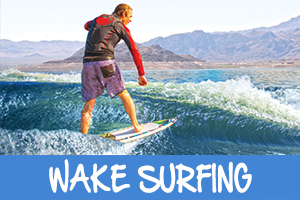 Good vibes and big waves are calling for you at Lake Mead, and you must go! Looking for the perfect day in Las Vegas? 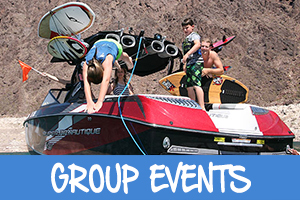 Head over to Lake Mead National Recreation Area for some thrilling watersports like wakeboarding! 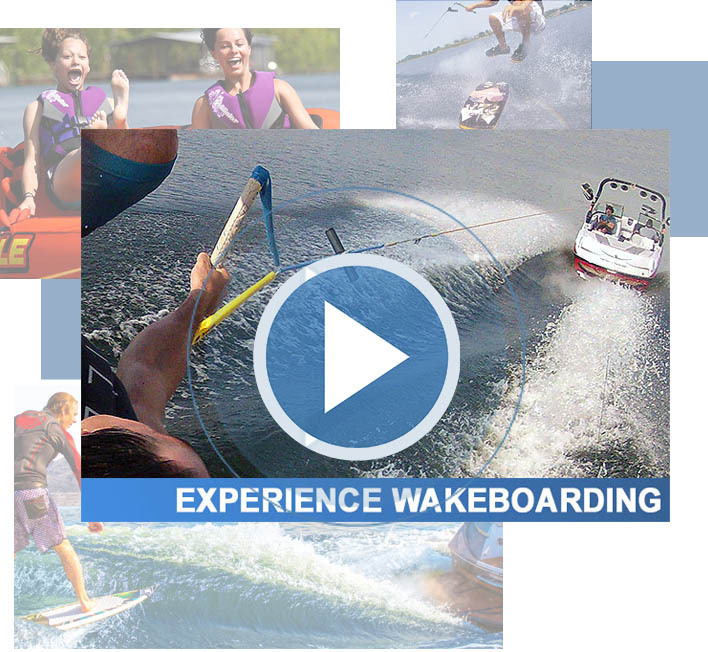 Check out our video on the left if you're in a watersports state of mind. 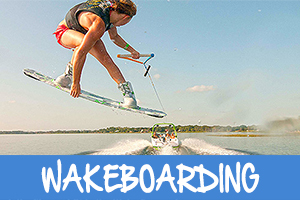 Wakeboarding has never been so good. What are you waiting for? Adventure awaits at the lake! 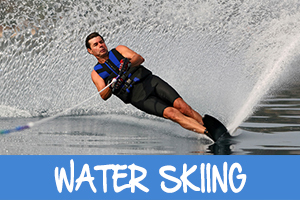 Catch some waves with watersport activities like kneeboarding, water skiing, tubing, wakeboarding, and wakesurfing. Endless waves begin with us! All of our packages include a full-guided experience made possible by our instructors. Whether you're a first-timer or an experienced individual, we guarantee your satisfaction. 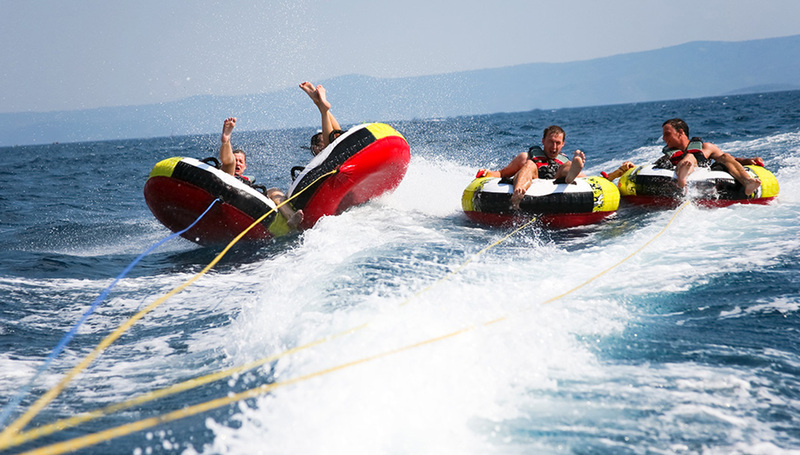 Choose from our comprehensive packages for the perfect watersport experience. 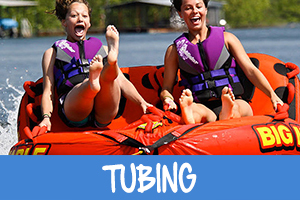 Whether you're interested in one or six hours of fun, we have the package for you. Want to be like the pros? We offer private lessons to send you on your way as a champion! We have a broad range of plans and packages that are tailored to your skill.